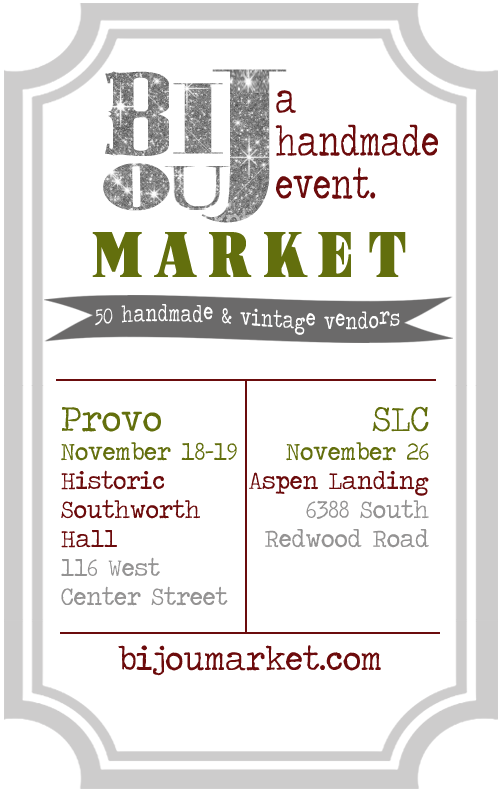 if you aren’t familiar with the bijou market, it is an amazing collection of handmade things, all by local artists. i’ve been working on some new items that i am excited to show you! and, they will all debut at the show! and, for you out of towners, i hope to have all the new stuff up in my shop soon! here’s a tiny little peek (courtesy of my phone). you won’t want to miss it! it will be a great chance to support local artists and get your holiday shopping done! I have been wanting to go to the Bijou market. I can't wait to go! Oh I am planning on going. 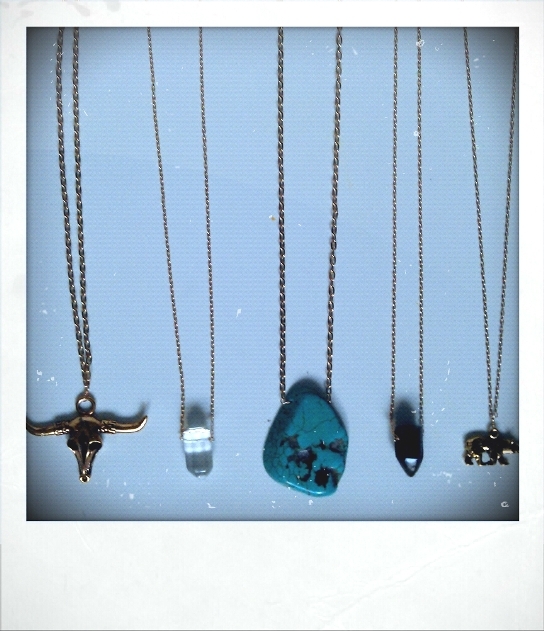 Love your new pieces, so fantastic!